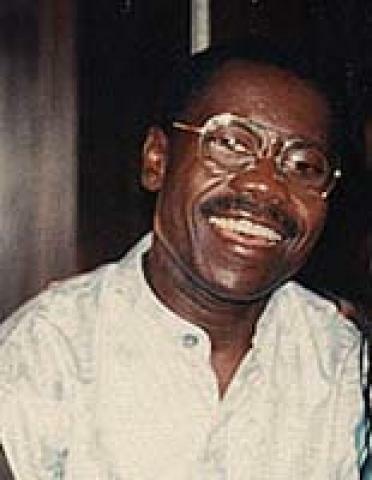 Pierre Akendengue is a musician and composer of Gabon. In 1997 he recevied his countries "Prix d' excellence" at the Africa Music Awards in Libreville in honor of his work. He also serves as a cultural advisor for the government of Gabon. He recored his first album Nandipo in 1974 which consisted of his own composition sung in French. Later he set his music to poems by P.E. Mondjegou. Since then Akengengue has recorded seventeen albums.